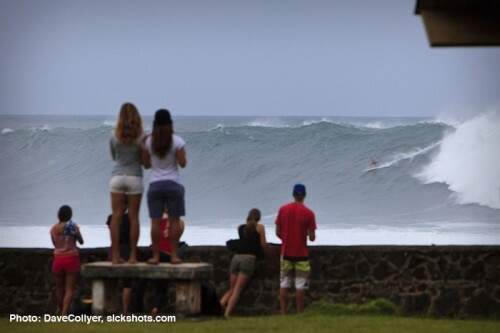 Family charger Chapman Murphey riding a sick one at Wiamea Bay on massive Monday, the day before the Eddie. We are proud of you, Chap and are SO stoked for you. Whooo! 2 Comments on "Chapman, the Almost Eddie at Wiamea Bay"